Avenged Sevenfold have shared their spectacular tour for 2016's The Stage with the UK and Europe following the surprise release of their new record, and while fans are waiting for a headlining tour in the US, it sounds like they’ll have to wait a little longer—and it’s because they got an opening slot on Metallica’s summer tour. When talking to Wisconsin radio station Razor 94.7, singer M. Shadows said fans will likely see a US run early next year. Avenged Sevenfold have prepared an elaborate setup in support of their new record, and though he says putting the tour in support of The Stage on hold wasn't the ideal plan, they couldn’t pass up this opportunity with Metallica. “It was actually a little bit of a tough decision, because we had just paid for the whole stage to get built, and that was a lot of money to build that stage set. And we were able to use it in Europe and in the UK, but it is by no means paid off. 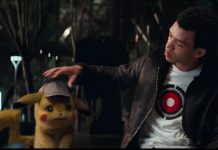 So the whole idea was to go and take it throughout America, but then we got the call from Lars, and it was, like, ‘We can’t pass that up,’” Shadows says. And when explaining in more detail about their tour production, from summer festival appearances and their opening slot on Metallica’s tour, he explains that fans will get an incredible show production no matter where they go. Plus, he talks further about how important this tour is for rock fans. With pop artists selling out stadiums, Shadows explains how amazing it is to see Metallica doing something this big, and they’re happy to be a part of it. “You see all these pop artists doing stadiums, but there’s just not many rock bands that can do it. If Metallica can do it, and they want to take us, I think we’d be doing a disservice to rock fans if we didn’t try to put on the most dominating tour of the summer, and I think they put together a great tour. Props to them,” Shadows says. 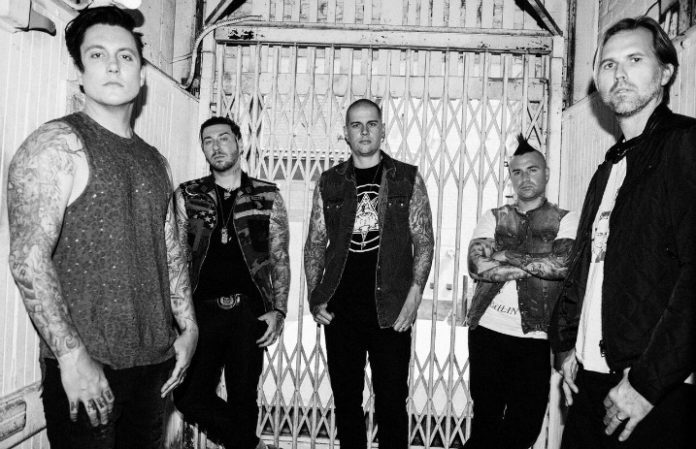 Are you hoping for an Avenged Sevenfold headliner early next year? Let us know in the comments below!